Pirate. What comes to mind when you read that word? A certain actor wearing black dreadlocks and eyeliner playing the dashing but comical Jack Sparrow? Or maybe a peg-legged, eye-patch wearing plunderer of the high seas? Whatever your imagination conjures up, one thing is certain, pirates still exist. Not only do they exist, but their methods have not changed much at all in the past 3,000 years. 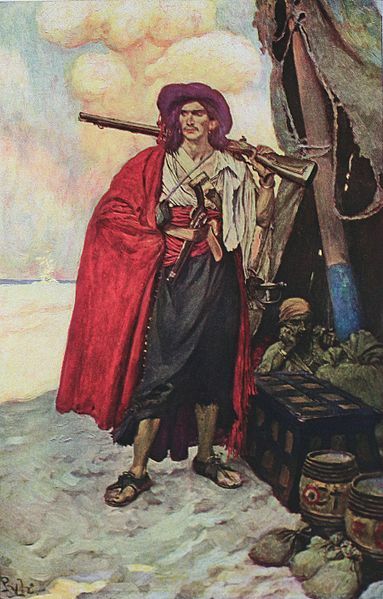 Pirate tales have existed for thousands of years. Many books and songs have been written on the subject. (Who doesn’t love to hear Jimmy Buffett croon about being a pirate “200 years too late?”) I’ve gotten goosebumps plenty of times while visiting White Point Gardens in Charleston at the Battery thinking about the pirates being hung and buried in the garden. Our home state of SC is actually rich in piracy lore, with its many rivers, coast lines, and established trade routes. Have you ever considered that there are modern-day pirates? Their basic goal is the same—to gain something at someone else’s expense. Today, the methods of achieving this gain are by speedboat and machine gun instead of sailboat and sword. Studies show that the number of pirate attacks is on the rise. 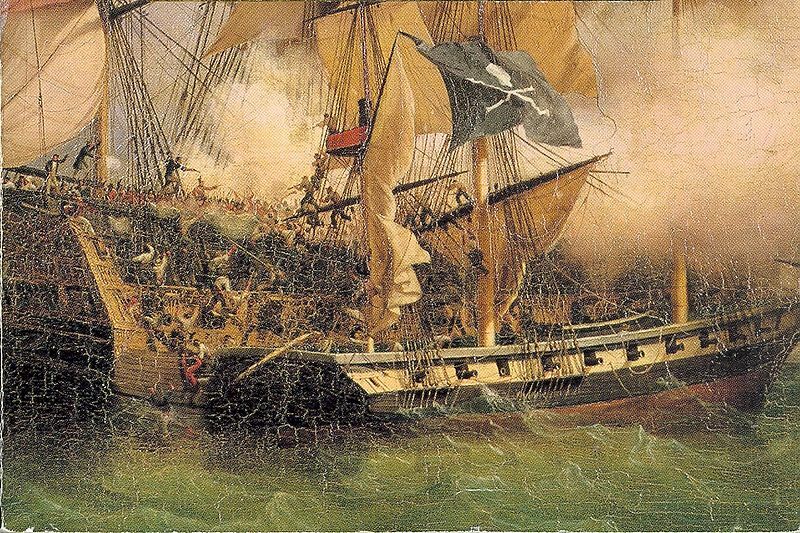 Over the past 10 years, pirate attacks have averaged about 150 reported per year, worldwide. Most attacks occur off the coast of Somalia, but pirates are expanding into China and Japan. This part of the Indian Ocean is a very busy shipping route. This area of the world doesn’t have a strong, organized government to put a stop to crime on land or in the water. 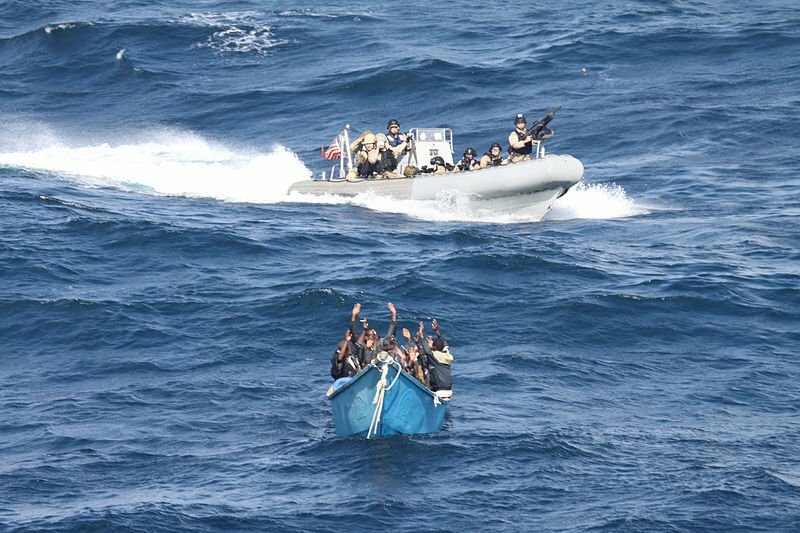 Modern-day pirates benefit from overtaking the ships of major shipping companies and demanding ransoms for the cargo and crew. Most of these companies just pay the ransom instead of trying to fight with these rebels and risk endangering the lives of the crew. Hopefully, you do your boating in much safer waters! Piracy will continue until the cost of doing business outweighs the potential gains. As most of the countries affected by piracy don’t have a strong government, it could be a very long time until this occurs. Piracy will likely always exist in some form. Next: Carver Boat Cover Materials–So Many Choices!